Kids Championship Power Racing Organization. KCPRO-East is a non-profit organization that has been around since 1991. 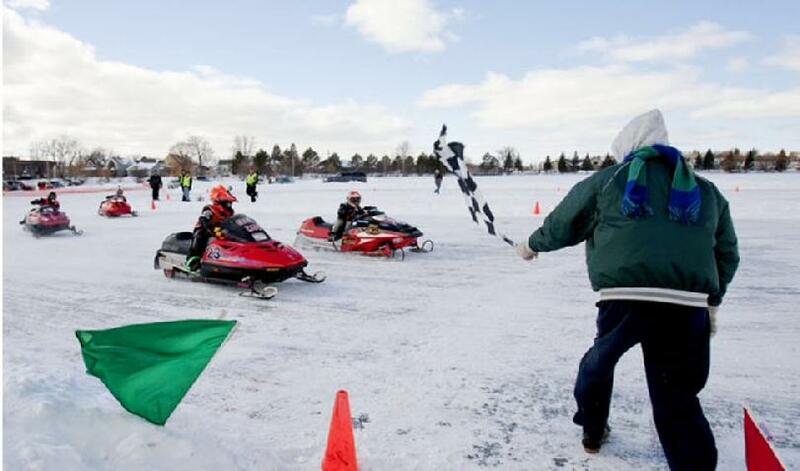 Our races are intended for fun and to teach kids snowmobile safety! It is entertainment and enjoyment for everyone in the family. We encourage good sportsmanship and family fun! PLEASE CHECK THE TABS ON THE LEFT FOR INFORMATION ON SLED SET UP, BECOMING A MEMBER, OR IN CONTACTING A BOARD MEMBER. New racers age 4 to 14 are always welcome to join our club at any time. For more information please check out the Membership Information tab on the left. Come check us out at any of our races. The ISR website is live! !